Money in Skateboarding | The AVNI Interviews 0038 with Mikey Taylor & Eric Bork | Listen Free on Castbox. How to close sales. ****In this episode of The AVNI Interviews, Eric Bork & Mikey Taylor go over how to close sales. Let's go. 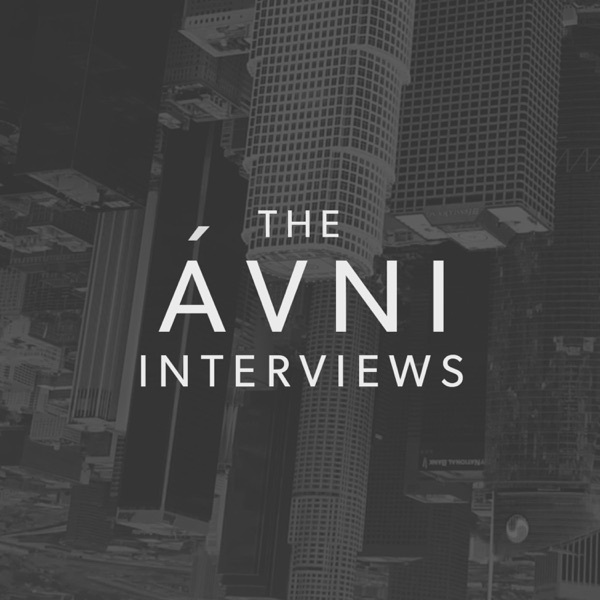 ****Here on the AVNI Interviews we interview people doing the work they want in the lifestyle they love to help other people do the same thing. DOWNLOAD PDF HERE:http://avnidigital.com/bestwaystomakemoney****In this episode of the AVNI Interviews, we discuss some of the best ways to make money and how to do it such as digital products, syndicating real estate deals, etc.